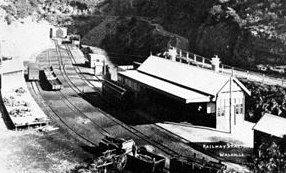 At the Walhalla Goldfields Railway we have the most stunning buildings and platform areas built to recreate the historic buildings of past – both the Walhalla station and the Thomson station reflect construction from last century and have been built by the hard work and keen eyes of our many volunteers. 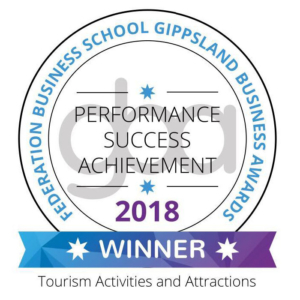 Today the outstanding award-winning tourism attraction includes a professional function centre, known as the ‘Goods Shed’ standing on the Walhalla platform with the capacity to entertain any event for up to 80 guests. Whether it is a company planning and training day with your co-workers OR your family reunion gathering OR perhaps a wedding to remember, the Goods Shed can provide the perfect setting in historical surrounds. The Goods Shed has a variety of seating options, small groups or large, along with a fully serviced commercial kitchen and a bar to provide much needed refreshments. 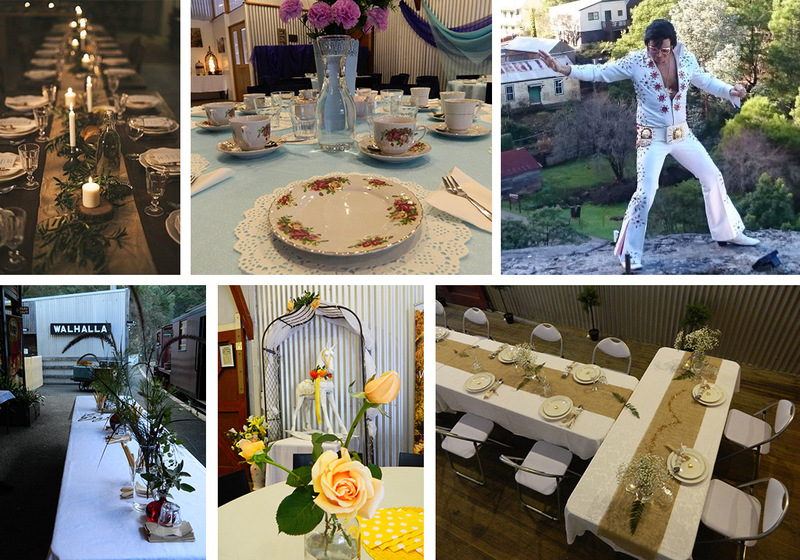 Over the years the Goods Shed has seen so many successful functions and events hosting murder mysteries, the hilarious recreation of a 1800s Gold Heist and a fancy dress tribute to the White Star Titanic – even Elvis has been seen waiting on the platform for his ‘Mystery Train’. Contact our Events Manager on events@walhallarail.com.au any THURSDAY or FRIDAY to discuss your plans or to book your event in the near future. Subscribe to Walhalla Goldfields Railway to stay up to date with all the news on the tracks.